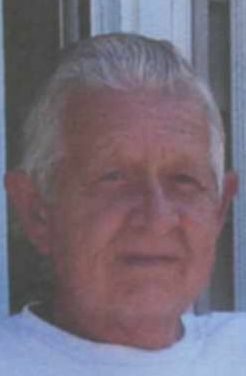 Robert Novitzke, 76, Michigan City, Indiana, passed away Sunday, February 10, 2019 at 11:04 pm in his home. Mass of Christian Burial will be held at 10:00 am, Thursday, February 14, 2019 at St. Stanislaus Catholic Church, 1506 Washington Street, Michigan City, IN with Rev. Walter Ciesla officiating. Burial will follow in St. Stanislaus Cemetery. Visitation will be from 4:00 pm - 7:00 pm, Wednesday and from 8:30 am - 9:30 am Thursday at the Ott/Haverstock Funeral Chapel. 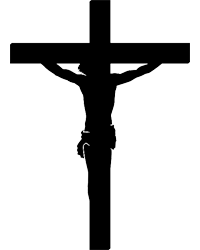 The St. Joseph Young Men's Society will recite the Rosary at 6:00 pm Wednesday in the funeral chapel. He was born April 15, 1942 in Michigan City, Indiana to the late Joseph and Angela "Nellie" (Stachowski) Novitzke. On June 3, 1967 in South Bend, IN he married Elaine Laskowski who preceded him on July 25, 1980, then on July 21, 1984 in Michigan City, IN he married Diane Hedrick who survives in Michigan City, IN. Also surviving are two daughters, Cheryl Cook of Michigan City, IN and Cynthia (Mark) Cummings of LaPorte, IN; two sons, Daniel Novitzke of Rolling Prairie, IN and Michael (Cheryl) Novitzke of Michigan City, IN; eight grandchildren, Mark (Kaytee) Cook, Holly Leslie, Bailey Cummings, Noah Novitzke, Elaine Novitzke, Amira Novitzke, Myah Novitzke and Mady Novitzke; and six great-grandchildren, Austin, Brandi, Connor, Marissa, Mark and Bryce. He was also preceded in death by his sister, Carol Bartuzik. Robert retired after 40 years as a casting supervisor at Weil McLain and also had worked at Royal Metals. He was a member of St. Stanislaus Catholic Church and the St. Joseph Young Men's Society and served in the U.S. Army Reserve. He enjoyed bowling, stamp collecting and his Bichon Frise dogs.